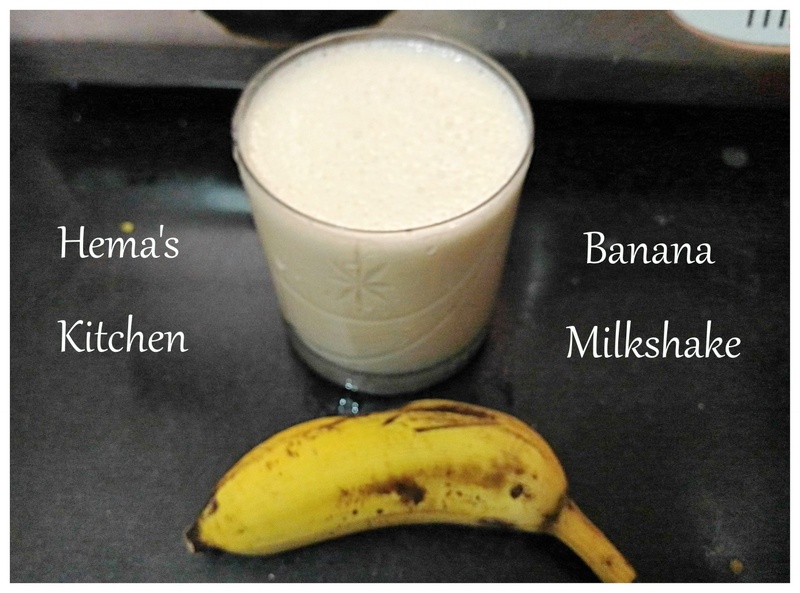 As summer has started, I thought of making something different and healthy today. I had some kiwi fruits and oranges at home. So thought of making mocktail. 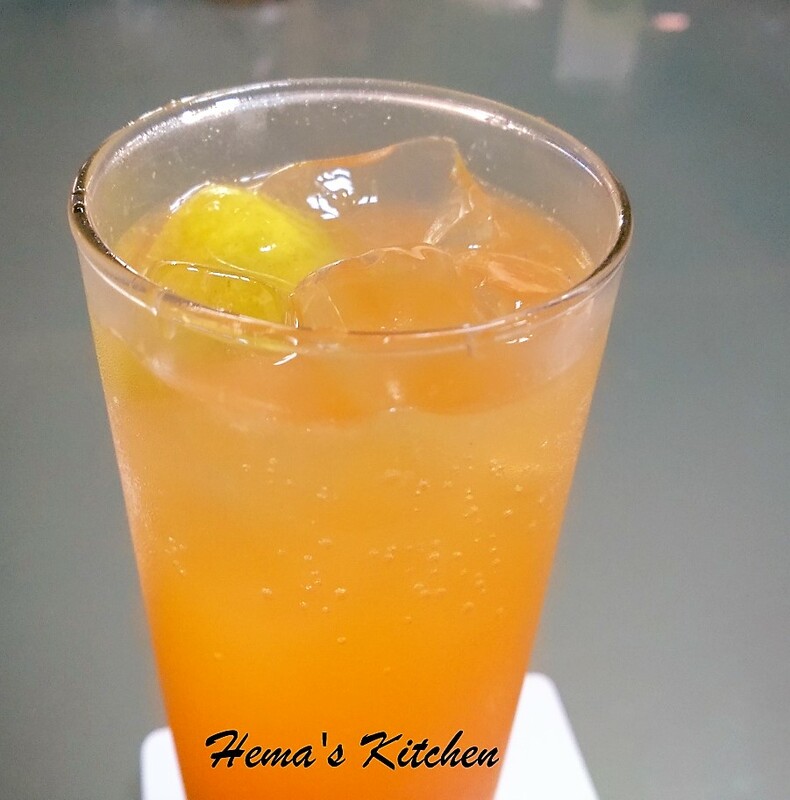 The taste of kiwi and oranges with the honey makes mocktail very tasty. 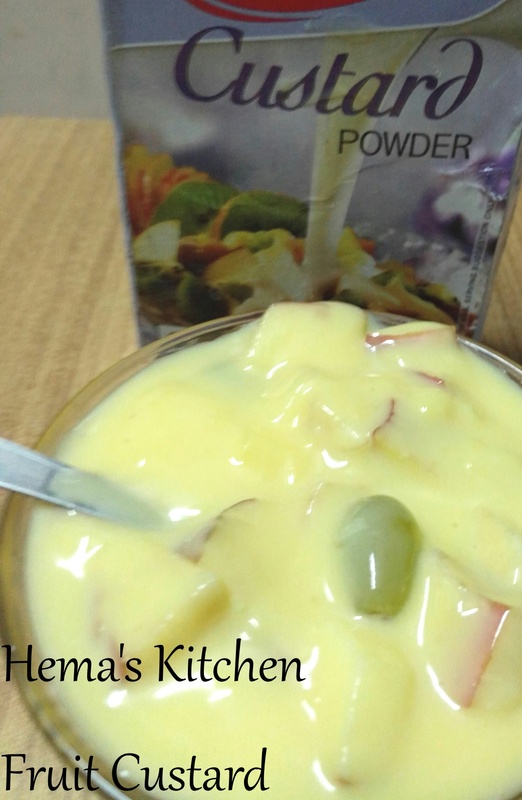 Fruit custard is one of the best and easy desert which can be given to children when they come from school very tired. 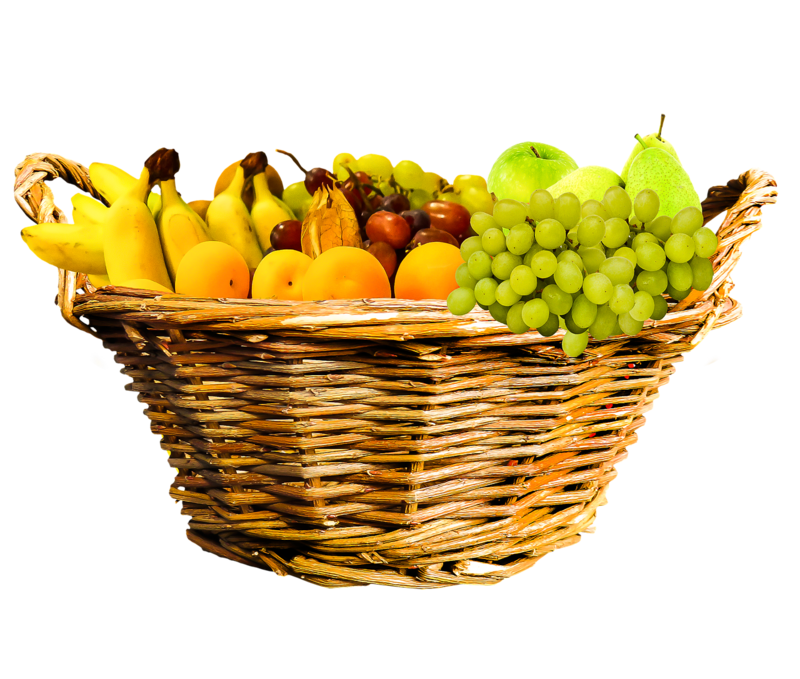 Fruits are loaded with lots of vitamins and minerals and they give instant energy to children. You can add different fruits of your choice. It is the best desert with simple ingredients. Kirni Pazham is a sweetest and amazing fruit having cooling effect on the body during whole summer season. 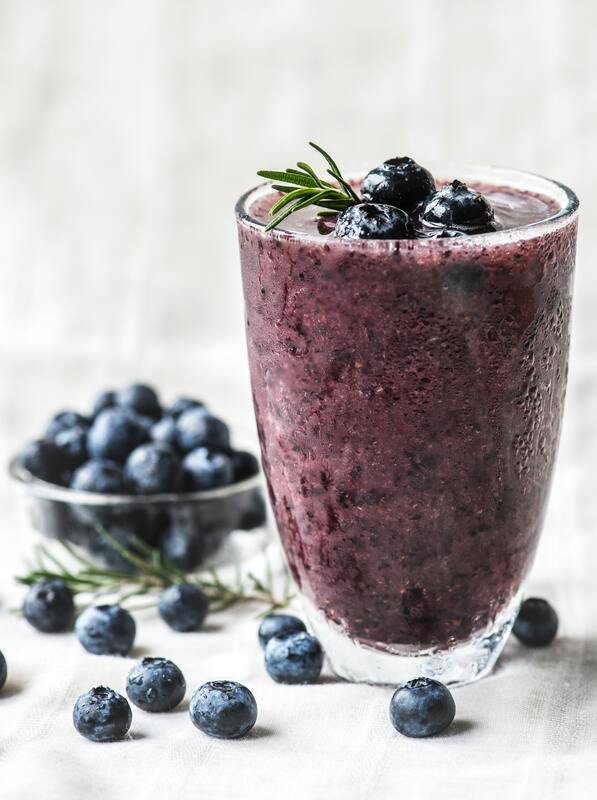 Its high water, minerals and vitamins contents are great source of nutrition required to nourish the health. 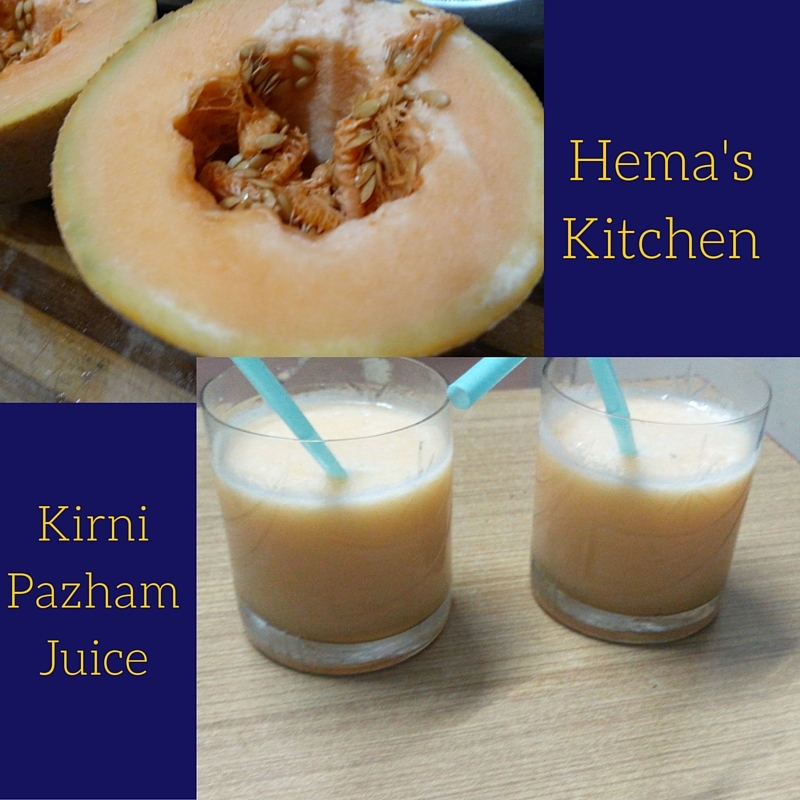 Today I made musk melon juice at home as summer started.